While most volleyball courts designed for competitive games are built indoors, homeowners and facility operators looking to create multipurpose courts will often incorporate volleyball lines and nets into their designs. VersaCourt's staff will work with you to create a volleyball game lines onto your current court design. 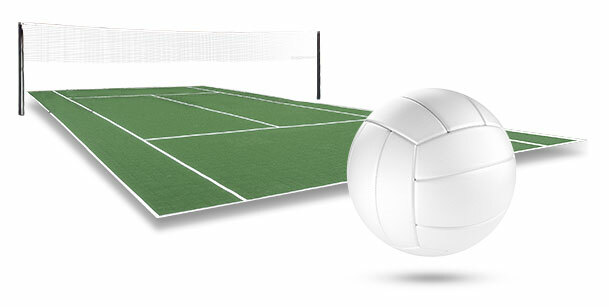 For serious volleyball players, we can create a standalone volleyball court option. 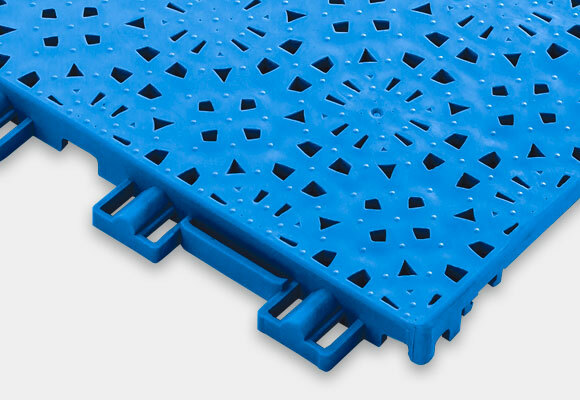 VersaCourt tile provides a unique surface profile that offers exceptional grip and traction to prevent injuries during casual or competitive play. 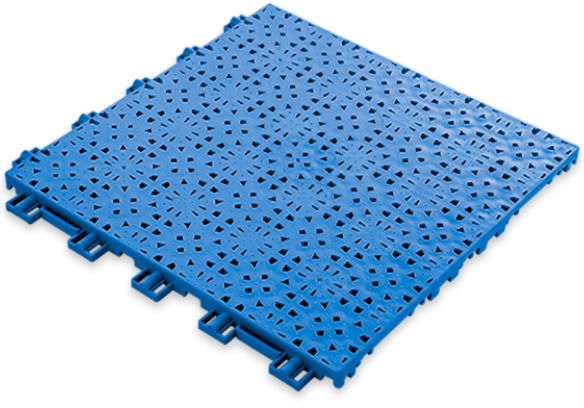 VersaCourt provides a wide selection of customizable options for your game court system. 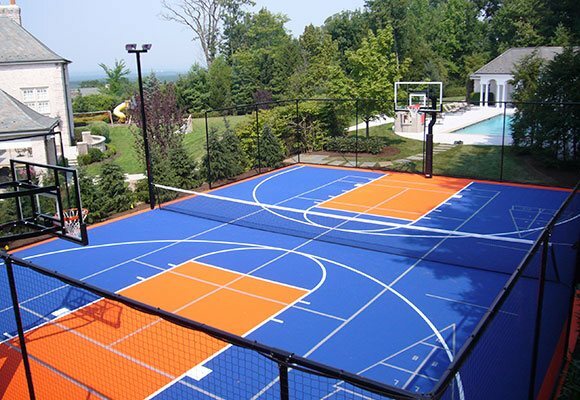 Our staff can walk you through our design options to transform your backyard volleyball court into a complete recreational facility. From adjustable net systems to court lighting, we offer everything you need to enjoy your new volleyball court, day and night. 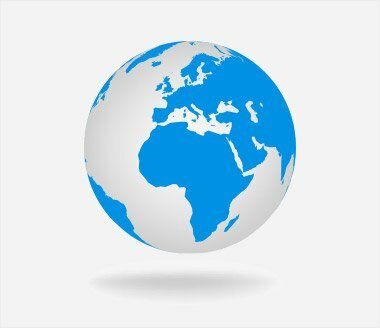 Check out our full line of accessories.